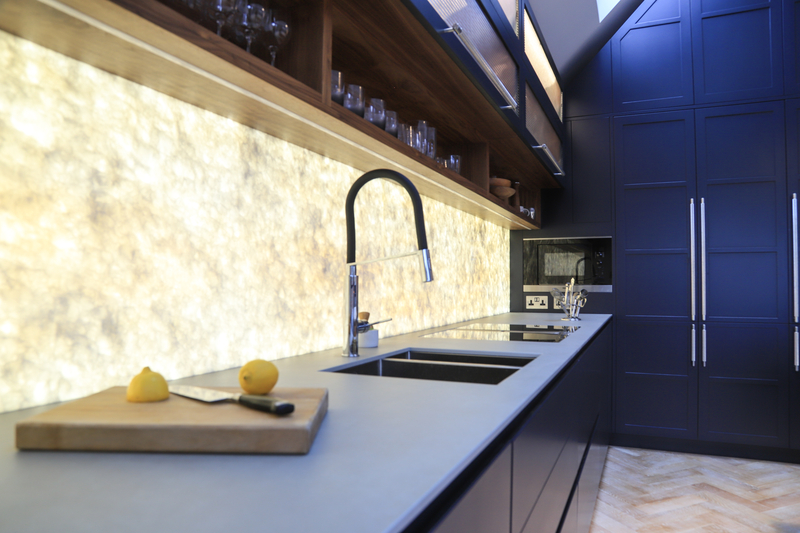 Neil Norton Design is a UK-based, bespoke kitchen and furniture company, focusing on high quality interior spaces. 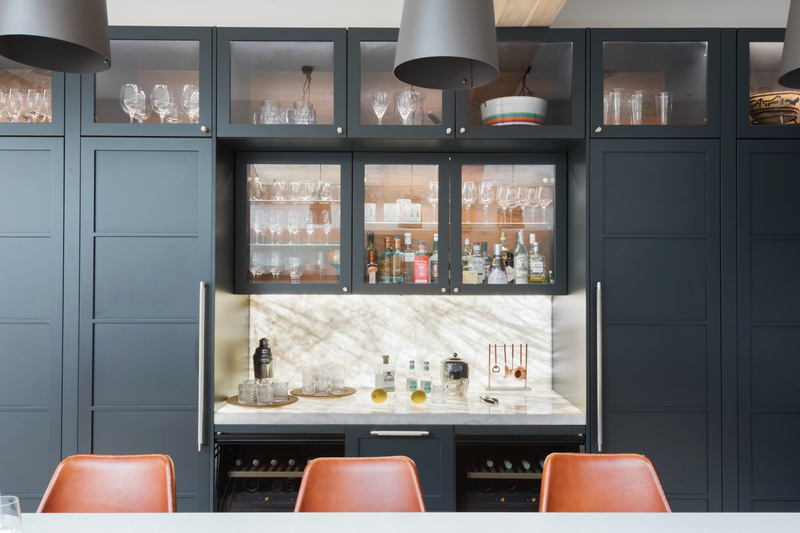 Buster + Punch spoke to Neil about the benefits of bespoke interior and what makes a great kitchen. What is Neil Norton Design? Showrooms UK Wimbledon & Ireland Tralee." What do your clients ask for? "Clients come to us with a wish list. This typically includes ideas and images surrounding style, colour and finish but ultimately, they want true professional guidance. -What I say to people is that we won’t let them make mistakes." 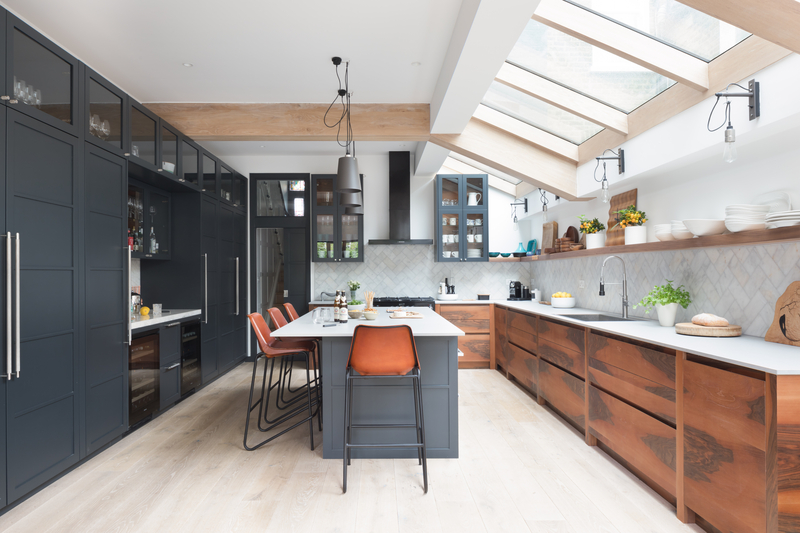 "The benefit of a bespoke kitchen is that the furniture is designed to enclose any awkward spaces, streamline areas and maximise a space. Regardless of budget, quality is always our top priority." What is key when it comes to successful kitchen planning? - Taking in consideration the surrounding areas. What should everyone have in their kitchen? "A kitchen pantry/larder. 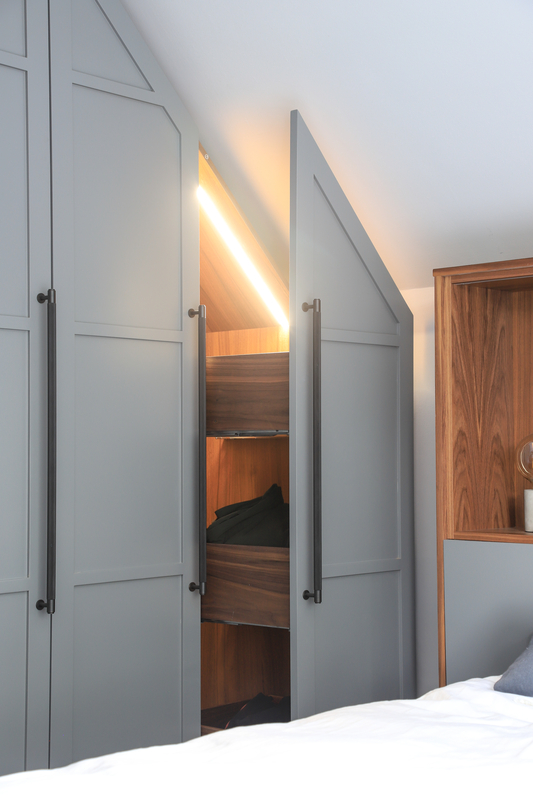 This can be used in a number of ways: a place to store everyday essentials, drinks cabinet or breakfast cabinet. 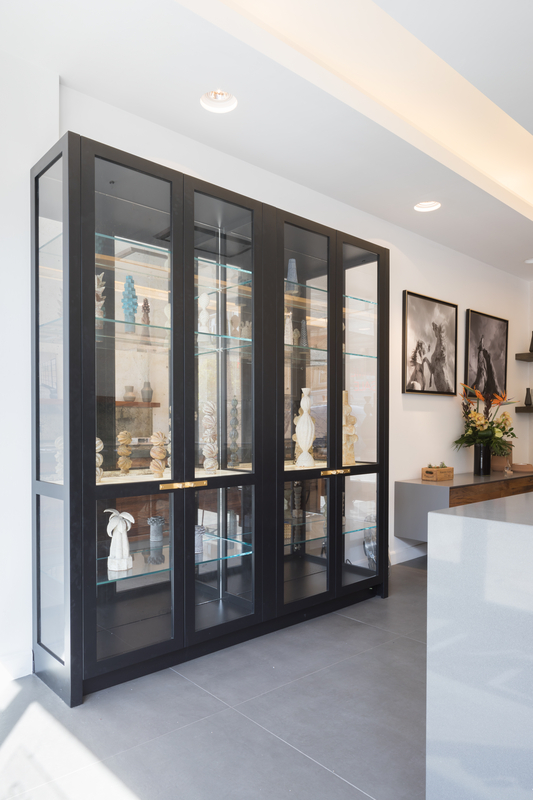 It comes with great storage capabilities as well as the visual appeal of an organised space with a multipurpose."